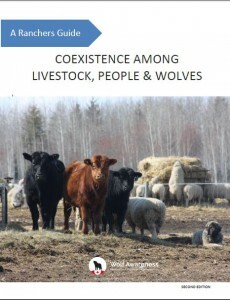 Earthroots is working on a collaborative effort to develop a toolkit for farmers in eastern Canada to promote coexistence with wolves and eastern coyotes and mitigate livestock depredation. Follow Earthroots on Twitter or Facebook and become a Wolf Defender to receive updates about the toolkit’s release. 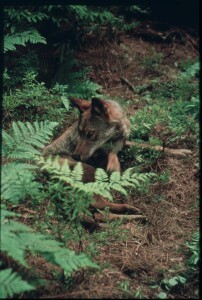 Recent long-term research from the United States shows that killing wolves at levels considered sustainable increases livestock depredation the following year. Read the research paper here. Increasingly, outdoor recreation companies are turning to non-consumptive wildlife tourism activities, such as wildlife viewing, amateur photography excursions and wolf howl camping trips. This has shifted in response to the public becoming more and more interested in visiting remote wolf habitat with the possibility of hearing or seeing wolves. 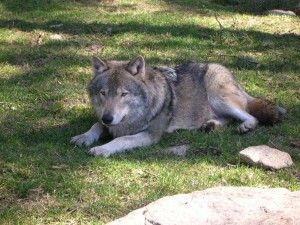 People from countries as far as Japan travel to some areas in North America where wolf ecotourism has become iconic within the larger community. 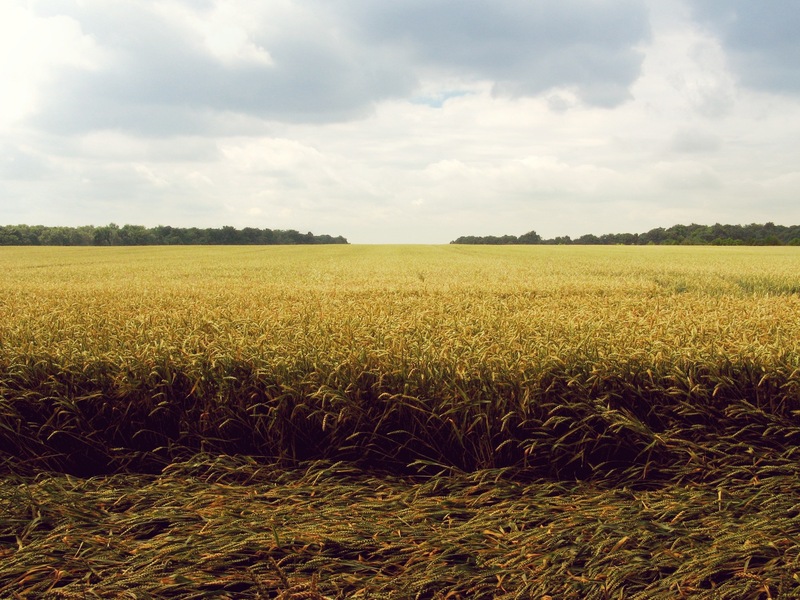 The financial benefits associated with wildlife conservation can be staggering. The following examples can serve as models for further ecotourism opportunities in smaller, more remote communities in the north. 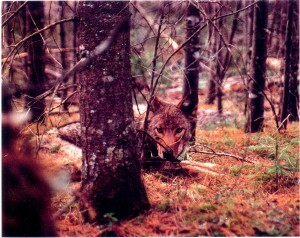 Algonquin is home to the world-famous Public Wolf Howl, which has educated and inspired more than 166,987 participants during 116 different events since 1963. Enjoy an outdoor presentation to learn about eastern wolves, and join a near-silent group of hundreds of cars along Highway 60 as they wait for the wolves to howl back to park naturalists after dark. Visit Bonnechere at the end of August for their annual wolf howl and you might hear the wolves who live in the area around Round Lake deer yards where the first harvest ban was put in place to protect eastern wolves in Ontario. A report released in 2006 by from the University of Montana’s department of Mathematical Sciences estimated that $35.5 million dollars were spent by visitors in 2005 directly in the three states (Montana, Idaho and Wyoming) surrounding Yellowstone National Park because of wolf presence.